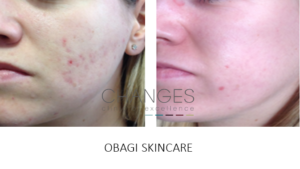 Acne, acne scarring, rosacea, ageing skin, problem skin? 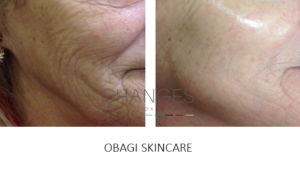 If you have any concern about your skin, please come and find out about the many options available to help with acne, acne scarring, rosacea, ageing skin, problem skin? Nicola Fairchild, is our skin care ambassador and has over 20 years experience in the industry. She has a real passion for resolving all types of skin related issues. With the combination of clinical treatments and a variety of medical protocols, Nicola can easily and rapidly work with you to achieve the results you are looking for. 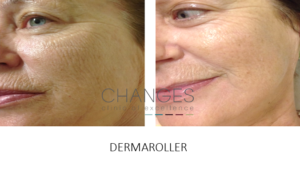 We have helped many patients improve the condition of their skin with simple, affordable & effective procedures. Changes Clinic has medical and clinical advice onsite. This means we can create a unique opportunity to consult with a variety of practitioners under one roof, making your experience both convenient and thorough. You can engage with skin care experts, doctors or surgeons. Wednesday 4th March 1:30 – 3pm. The aim of our event is to give you more information to learn about the condition of your skin. You can then understand why problems occur and ask any questions you may have. If you would prefer to talk to a practitioner or doctor in a more discreet environment, then you’ll be able to take advantage of a free one to one consultation on the day! Please call us on 023 92 382000 or email info@changesclinic.co.uk to begin your enquiry.